The 2018’s India Digital Open Summit that focuses on the opportunities those needs to build the strong foundation of digital ecosystem in India will host by Reliance Jio. This telecom giant and others will inaugural the summit on the 19th January 2018 which accumulate the top startups, technologists, and industry leaders. 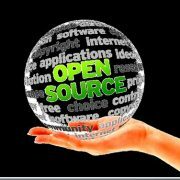 According to the Reliance Jio, the main focus all leaders indulge in the summit, that how could the open source networking systems and platforms transform and foster innovation and leadership across the entire digital ecosystem. 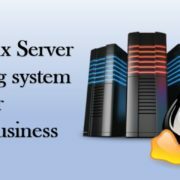 The event is supported by the Cisco Systems and organized in partnership with Linux Foundation. It is a one-day event and 400 attendees are expected to be a part of this at the Reliance Corporate Park campus in Navi Mumbai. 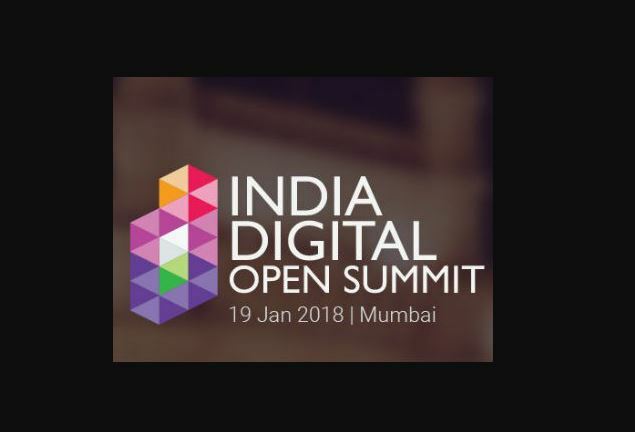 Over 400 attendees are expected at the India Digital Open Summit 2018 at the one-day event to be held at the Reliance Corporate Park campus in Navi Mumbai.